On sale! 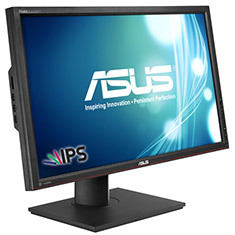 (normally $879) Experience true colour and absolute fidelity with the ASUS PA279Q Professional 27in Pre-calibrated AH-IPS LED backlit Monitor. 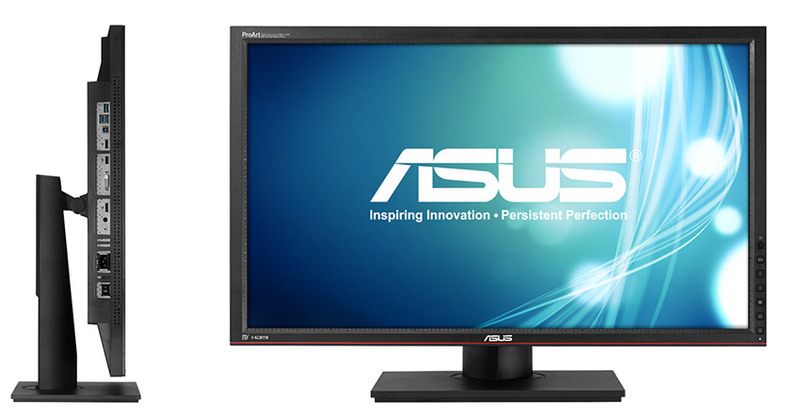 It features a 2560 x 1440 resolution, 6ms response time, 99% Adobe RGB, HDMI, DisplayPort, Dual-link DVI, VESA 100mm support, tilt, swivel, pivot, height adjustment and more.